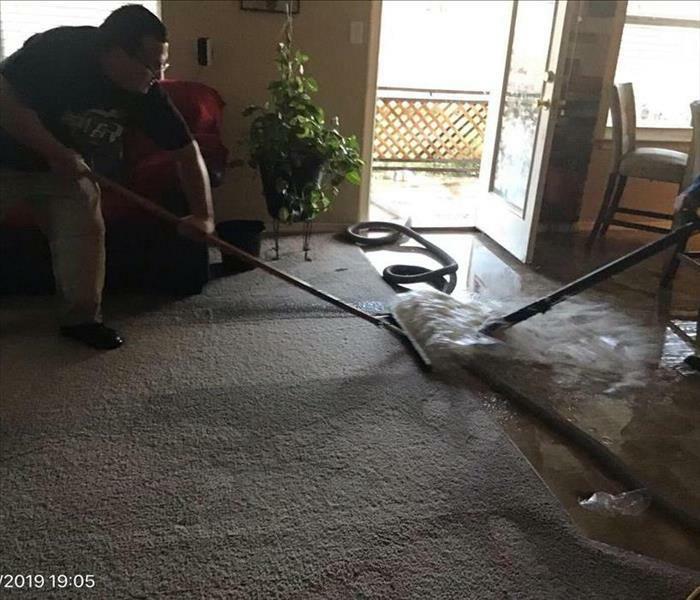 If your McAllen property has been damaged by water caused by flooding or water leaks, we have the experience, expertise, and equipment to restore your property properly. Our water removal and cleanup process also provides validation and documentation that your property is dry. As a locally owned and operated business, SERVPRO of East Mission / South Edinburg is strategically located to respond quickly to your water or flood damage event. When a major flooding event occurs, we can call upon our national network of 1,700 SERVPRO Franchises and special Disaster Recovery Teams if we need additional resources or personnel. Why Choose SERVPRO of East Mission / South Edinburg? SERVPRO has over 1,700 U.S. and Canadian Franchise locations, strategically positioned to be faster to any size disaster. 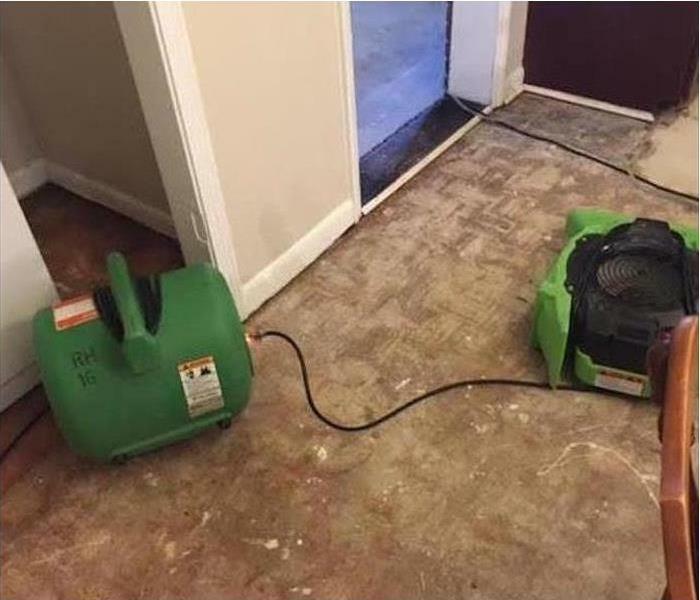 If your McAllen home or business is affected by water damage, we can provide an immediate emergency response that helps to prevent secondary damage and mold.